I’ve been battling with oily skin basically all my life, and I’ve never found a cleanser that helps control the oiliness on my face. Until now. 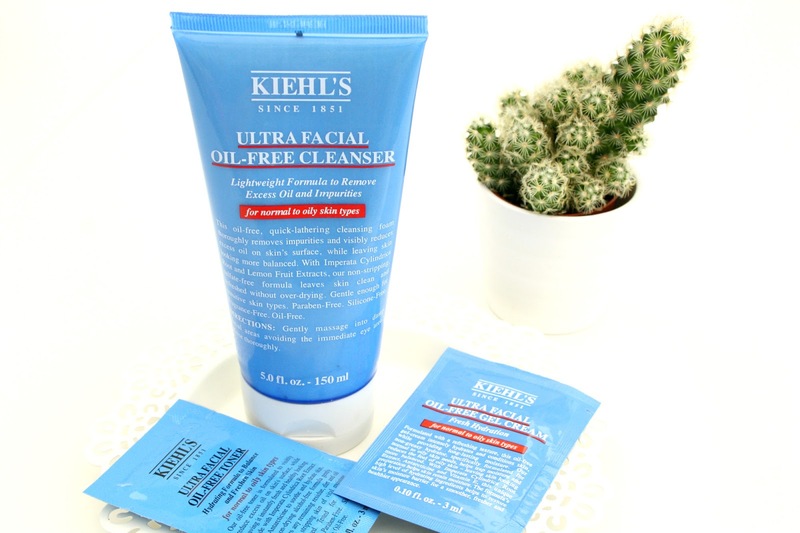 I introduce to you, Kiehl’s Ultra Facial Oil-Free Cleanser. I went into Kiehl’s a few weeks ago, searching for something that could help me with my oiliness. The lovely lady in there sat me down, tested the hydration levels of my skin and also how oily it really was. Turns out I have super oily, yet slightly dehydrated skin. It was all very interesting to find out, haha. Anyway, she then recommended me this, along with the other products in this range, and so I bought the cleanser for starts and to say the least I am very impressed. So, obviously if you have oily skin this will be perfect for you. When applying, you only need the tiniest amount because a little goes a long way with this stuff. What I love about this cleanser, is that it has no excess foam. As in, when you rub it into the skin no bubbles or foamy stuff comes off with it. When you massage it into the skin, you can really feel it start to work straight away and it sink into your skin which is an amazing feeling. My favourite part though, is washing it off. When you splash water on your face to wash it off, you can actually feel all the excess oils from your face have been removed by this cleanser. Incredible. Now I’m sure some people may think, well surely having natural oils striped from your face is bad for you? But of course, your natural oils will come back but this cleanser just helps to keep them at bay and help to control shine. I’ve really been enjoying this product, however its not the cheapest but not totally unaffordable at £15. 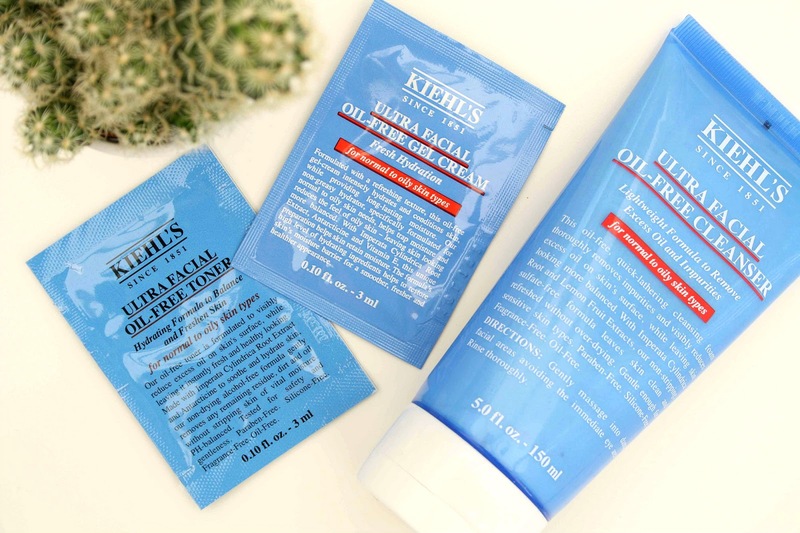 Have you tried any Kiehl’s products?